Why pursue an endowment model? Access to capital has been key objective of Arizona's Bioscience Roadmap since its creation in 2002 and is one of the few items that continue to be an ongoing growth challenge for the industry. While Arizona has explored various solutions over the years including state funding, privately managed fund of fund structures and other solutions, none have yielded results. 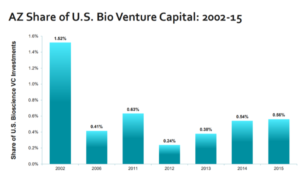 Arizona continued to lag its peer group in venture capital funding, and Arizona’s life science employment growth percentage continues to lag its growth in the number of firms. Unlike traditional fund models that raise funds, invest them and are completed, the HCIF model allows for a single capital campaign followed by ongoing investment for years to come. In addition, as the base endowment grows, it provides additional support for future industry need and growth. Why is de-risking early stage opportunities important? Early stage investors have many options for their investment dollars. Life science opportunities, especially those that are early in the development cycle, can appear daunting at best. HCIF’s endowment based model allows companies access to capital to help them progress further along the development cycle and begin to mitigate early development risk. 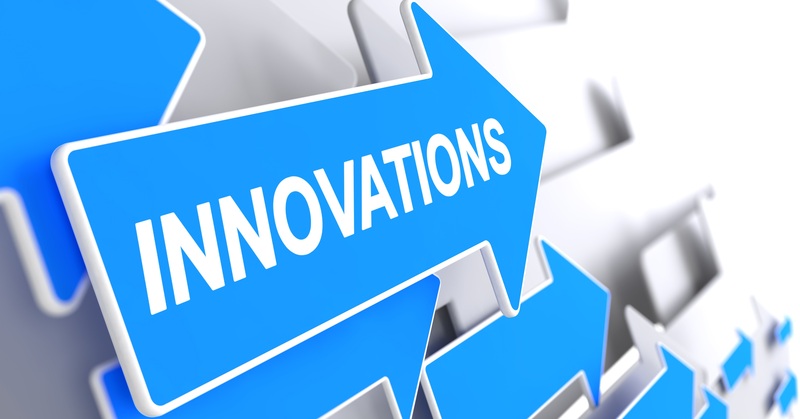 In addition, AZ-HCIF grants to local incubators and accelerators can help to provide access to experienced life science personnel and other business resources that help the companies to mature faster, further mitigating investment risk. As the degree of risk declines over time, the level of investment will naturally increase. 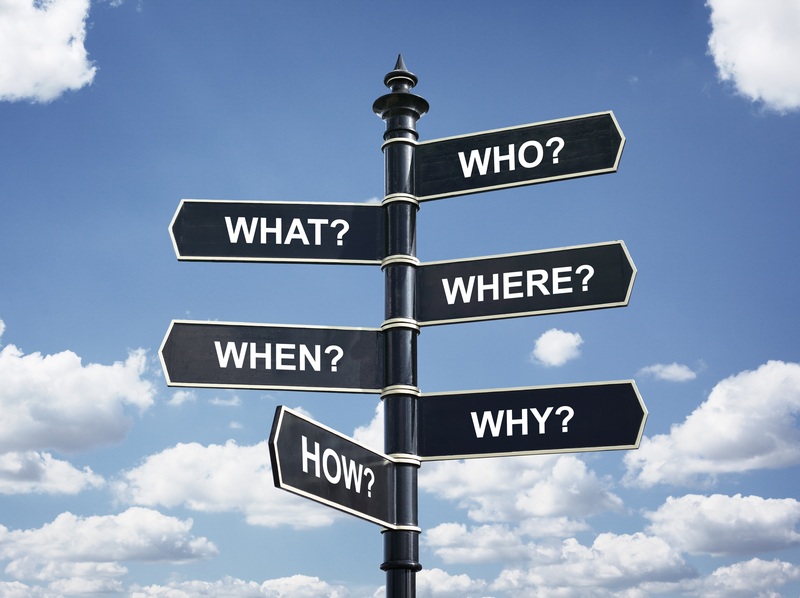 What is the impact of having a Resident Institutional Lead Investor in Arizona? History has shown that when Arizona had institutional investment focused on the life science sector based in the state, levels of life science venture investment were significantly higher. 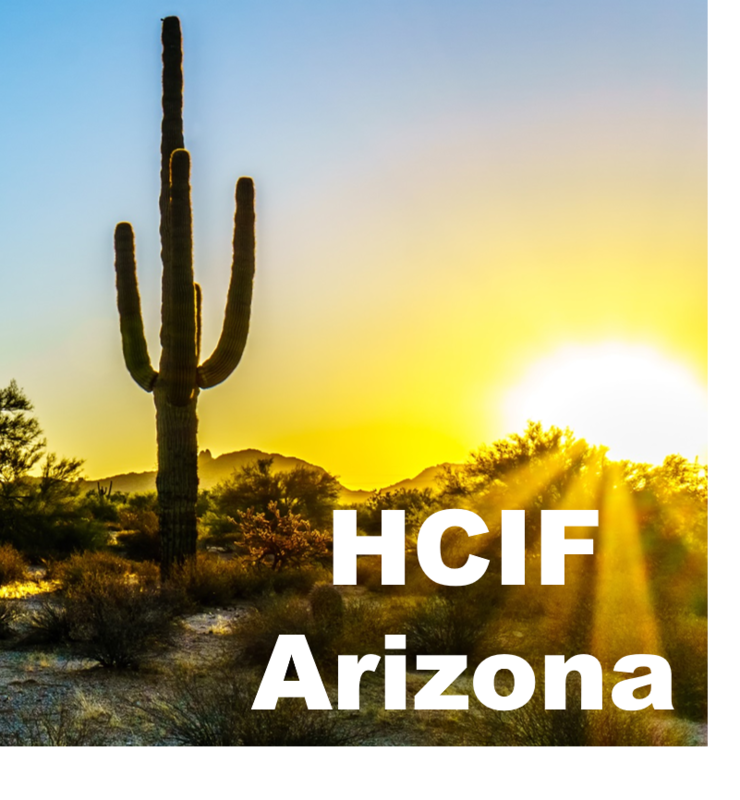 HCIF’s investments into Arizona life science companies, at the direction of the AZ-HCIF trustees, can serve as a first institutional investor for local companies and provide syndication support to additional local and out of state investment partners. HCIF’s endowment model also provides a steady stream of investment capital inside the state so that the peaks and valleys of traditional venture fund structures can be avoided. In addition, through AZ-HCIF’s support of incubators and accelerators across Arizona’s life science innovation ecosystem, entrepreneurs are better supported and more likely to succeed. How can this help keep companies here? There is always a risk that promising young firms will be drawn away or forced to move in their quest for investment dollars. Past experience has shown that the best way to keep companies in place is to root them in the community. Companies are rooted by investments in facilities, strategic partnerships with universities or clinical partners, or by key local talent. Past examples of well rooted companies that stayed and continue to grow here include Ventana (Roche), Abraxis (Celgene), Ulthera (Merz), CBR (AMAG Pharmaceuticals) and MicroRel (Medtronic).What are some of the types of programs that could be supported by the AZ-HCIF? What are some of the types of programs that could be supported by the AZ-HCIF? All decisions on grants and investments made from the annual AZ-HCIF distribution will be directed by AZ-HCIF's Arizona-based Board of Trustees. The chart at right shows examples of programs that could be considered by the AZ-HCIF Trustees based on what they believe will have the greatest potential for impact each year. Who is leading the AZ-HCIF Capital Campaign? 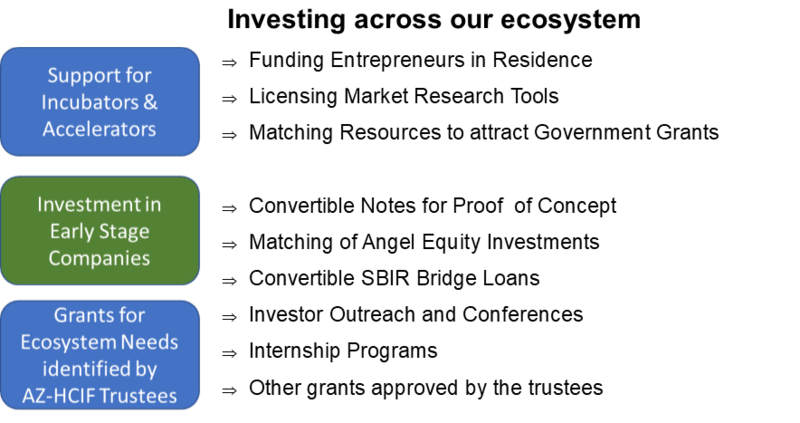 The founding members of the coalition include the Arizona Bioindustry Association, Inc. (AZBio) and the Opportunity Through Entrepreneurship Foundation, Inc. (OTEF), a 501c3 pubic charity based in Arizona, as well as the Healthcare Impact Foundation, a Delaware 501c3 public charity based in New York. There are many ways that members of our community can get involved in helping AZ-HCIF achieve the goal of building a $200 Million endowment by the end of 2018. For ideas on how you can get involved, click here. As more questions are received, this page will be updated. How can I be sure that my gift will benefit only AZ-HCIF's mission? Arizona’s separate account within the Healthcare Impact Foundation (AZ-HCIF) is designed to address our early stage funding challenge in a way that is both strategic and sustainable. Its evergreen endowment provides for a steady stream of early stage capital in perpetuity and, by reinvesting future returns from AZ-HCIF’s early stage investments, has the ability to also grow the base so that the distributions can grow as the endowment grows. The base endowment is invested in a growth-oriented, diversified portfolio of public and private investments. AZ-HCIF’s Arizona-based trustees determine which programs and projects will have the greatest potential impact. HCIF will make the distributions to the approved projects. In the case of grants, the local trustees will administer and track performance. In the case of early stage investments, they will become part of AZ-HCIF’s portfolio inside HCIF. Who are the AZ-HCIF Trustees? AZ-HCIF Trustees will be comprised of Arizona Leaders as well as at least one HCIF Global Trustee. The current HCIF Trustees are provided below. Additional AZ-HCIF Trustees will be appointed as the endowment builds. Russ Yelton currently serves as Chair of the AZ-HCIF Trustees; President of Yelton Associates; Board Member at Pinnacle Transplant Technologies, Inc. where he previously served at CEO; Member of the Arizona Bioscience Roadmap Steering Committee; a member of the Phoenix Forward Bioscience Leadership Council; and Chairman of the Board at AZBio. A leader in Arizona's Bioscience and Business communities, Russ served as CEO of Pinnacle Transplant (2014-2017), is a past Board Member of the National Business Incubation Association; and is nationally recognized for his expertise in the business acceleration and incubation sector. Russ was awarded his BS, Management from Appalachian State University and his MBA from Western Carolina University. How will the AZ-HCIF Trustees make grant or investment decisions on the annual distributions? Each year the the AZ-HCIF Trustees will determine the mix of available grant and investment dollars that will have the greatest potential impact. It will be up to the then-current AZ-HCIF Trustees to establish or adjust its grant making policies or allocations in accordance with AZ-HCIF's mission. AZ-HCIF Trustees may approve direct-expenditure grants to non-profit organizations consistent with HCIF's mission, the needs of local ecosystem and the terms of the applicable grant agreement. Grants will be paid by HCIF at the direction of the AZ-HCIF Trustees to the grantee. AZ-HCIF Trustees may direct HCIF to make investments in or lend to for-profit companies from its annual distribution that are consistent with HCIF's mission and the then-current investment criteria approved by AZ-HCIF Trustees and the HCIF Investment Committee. Investments or loans will be made by HCIF and managed within the AZ-HCIF separate account at HCIF. Due diligence is an essential component of any investment strategy and can be even more complex in the life science sector. 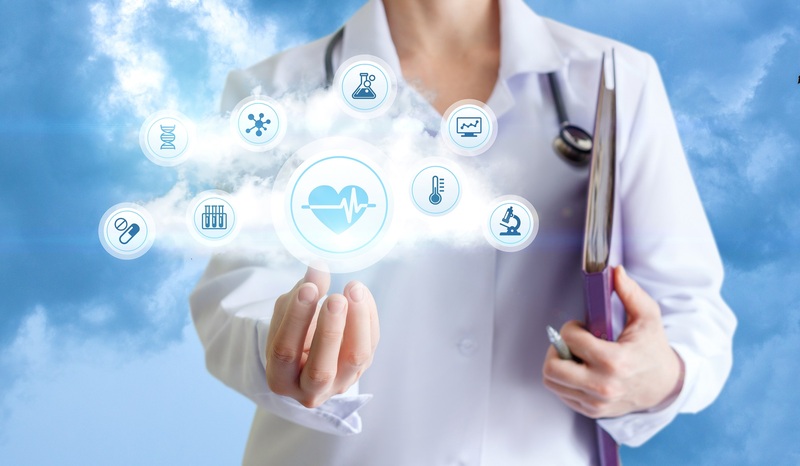 In addition to due diligence resources that may be available via Arizona's Angel Groups, Life Science Incubators and Accelerators, or university systems, AZ-HCIF may draw on the expertise of White Hat Health Ventures LLC which will provide shared services across the HCIF portfolio. Is my gift to the AZ-HCIF endowment within the Healthcare Impact Foundation tax deductible? The Healthcare Impact Foundation (HCIF) was incorporated in the State of Delaware on May 16, 2017 as a Delaware Nonstock Nonprofit Corporation organized under the Delaware Corporation Law. The Healthcare Impact Foundation was granted IRS Section 501c3 public charity status on December 13, 2017. EIN#82-3038867. 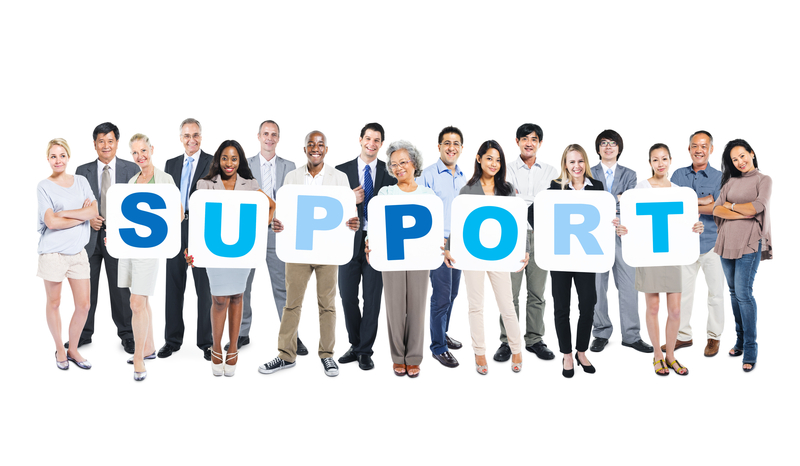 Please consult your tax advisor with questions about how your donation applies to your personal tax situation. Can I contribute gifts of stocks or other securities? Giving appreciated securities (publicly traded or closely held), bonds, or mutual fund shares is an option. A gift of appreciated securities may qualify for a charitable tax deduction and may avoid the long-term capital gains tax on the appreciated value of the asset. Stocks or bonds held more than one year that have increased in value may qualify for a deduction equal to the full market value of the gift. With stocks or bonds worth less than the price you paid for them, the wisest course is to sell them and give the cash proceeds. The sale will establish a loss that may offset other capital gains income. For more information, please contact us. Who are the trustees of the Healthcare Impact Foundation at the Global Level? Chuck Stetson currently serves as Chairman of the Global Board of Trustees of the Healthcare Impact Foundation. Chuck is the CEO of the Stetson Family Office which was started by Chuck’s grandfather, Eugene W. Stetson, shortly after his grandfather personally led the buyout of the Coca-Cola Company through a public offering in August 1919 by the Guaranty Trust Company of New York, where he was subsequently Chairman. At his death, he was Coca-Cola’s longest serving member of the Board and member of the Executive Committee. Chuck, who is the third generation running the family office, is an entrepreneur and venture capitalist. In addition to his role as Chairman of HCIF, Chuck currently serves as CEO of Private Equity Investors (PEI) in New York City and is a co-founder of White Hat Health Ventures, LLC and is founder and Chairman of Essentials in Education, a non-profit educational organization whose mission is to provide quality educational materials that are standards-based, instructionally sound, and encourage high character. Chuck was awarded his BA in Literature from Yale University and his MBA Finance from Columbia University. Eugene Durenard, PhD, currently serves as a Global Trustee of the Healthcare Impact Foundation and chair of its investment committee; Managing Director of the Stetson Family Office; and is a co-founder of White Hat Health Ventures, LLC. Eugene brings a thorough multi-asset class investment and entrepreneurial experience spanning 20 years. Past positions include proprietary research at Salomon Brothers, proprietary trading at Credit Suisse, co-founder of Orion Investment Management, an institutional asset manager in Bermuda that Eugene sold in 2011 to the privately owned Capital G Bank and co-managed $1.2 billion of the bank's assets. Eugene was awarded his DEA (MSc), Mathematics from Ecole Normale Supérieure (Paris) and his PhD in Mathematics from Harvard University. Chuck Bauer, currently serves as a Global Trustee of the Healthcare Impact Foundation; managing director, COO and CFO at Rowayton Real Estate Holdings LLC; and managing director and registered principal at Eastridge Capital LP. Chuck spent the majority of his professional career with PricewaterhouseCoopers LLP (PwC) serving in a variety of client and leadership roles, including as a Vice Chairman and a member of the firm's U.S. Leadership Team, and as the global audit partner for eight Fortune 500 companies. Chuck was awarded his BS, Accounting and MBA from the University of Central Missouri. Joan Koerber-Walker, currently serves as a Global Trustee of the Healthcare Impact Foundation; Managing Member and co-founder, White Hat Health Ventures LLC; Chairman of the Opportunity Through Entrepreneurship Foundation (OTEF); and President & CEO, Arizona Bioindustry Association (AZBio). Joan's career includes past roles as CEO of the Arizona Small Business Association; as Treasurer and Board Member for RiboMed Biotechnologies, Inc.; and as an executive at Avnet, Inc, where, for over a 20 year span, she held a wide variety of roles in sales, marketing, technology, supply chain management, and global administration. She has served in the non profit community for over two decades including as a member of the Board of Trustees of the National Small Business Association in Washington D.C.; Chair of the Board of Advisors to CPLC Parenting Arizona, a child abuse prevention agency that provides family support services across Arizona; and as a member of the Executive Committee of the Industry Advisory Board for the Thomas and Joan Read Center at Texas A&M University. Joan was awarded a BA in Economics from the University of Delaware and an MBA from the W.P. Carey School of Business at Arizona State University and is a member of Beta Gamma Sigma. Pamela Newman, PhD, currently serves as a Global Trustee of the Healthcare Impact Foundation. Prior to her retirement in 2017, Pamela was Chairman of The Newman Team at Aon Risk Services and served as an Executive Vice President for the firm. She was awarded her PhD in Communications and Media Studies from The University of Michigan. Damaris Skouras, currently serves as a Global Trustee of the Healthcare Impact Foundation; CEO of Olatec Therapeutics LLC, Founder and CEO, Global Reach Management Company (New York) and as a member of the board of directors of the Steadman Philippon Research Institute (Colorado) and the Mederi Foundation (Oregon). Damaris has over 20 years of experience in pharmaceutical drug development. She began her career in finance in 1982 as a Vice President at Allen & Company Inc., where she was responsible for several biotech and technology start-up Companies from early inception through exit. Damaris was awarded a BA from Stanford University and an MBA from Harvard University.